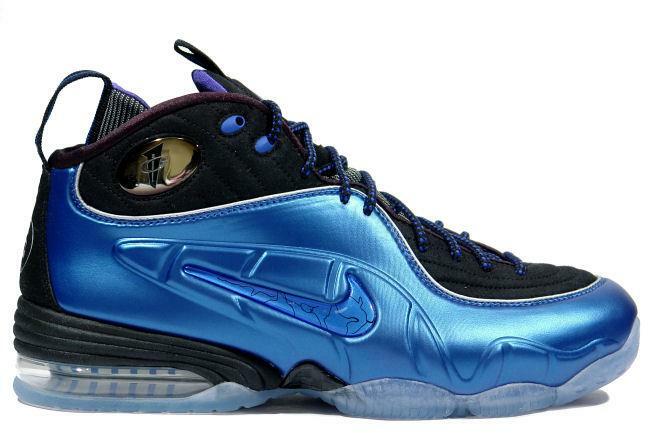 Info: A brand new hybrid of all Penny Hardaway's classic Nike shoes. 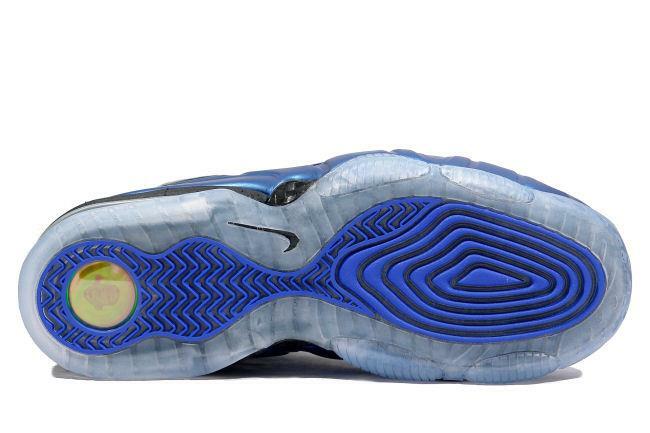 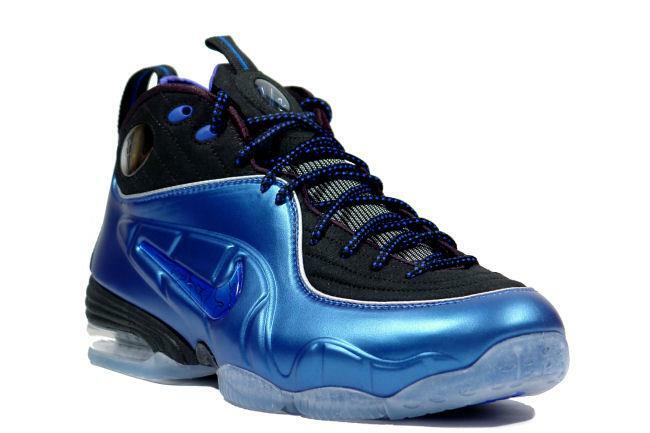 It fuses together the best elements from the Max Penny 1, Air Penny 2, 3, 4 and Foamposite One for a striking new model. 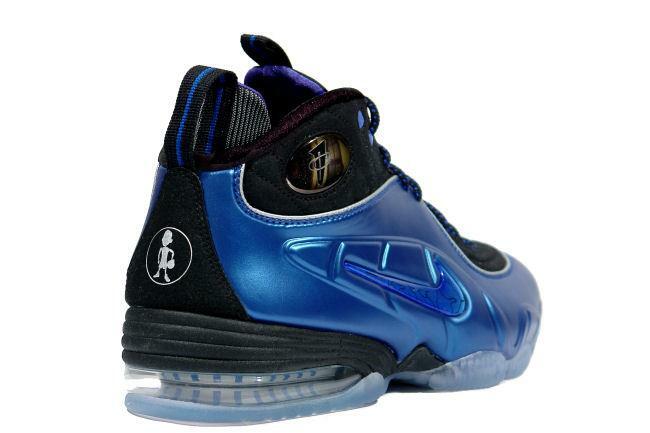 The shoe contains Penny's signature 1 Cent logo on the side of the shoe along with a silhouette of Lil Penny on the back of the shoe and a hologram on the sole. 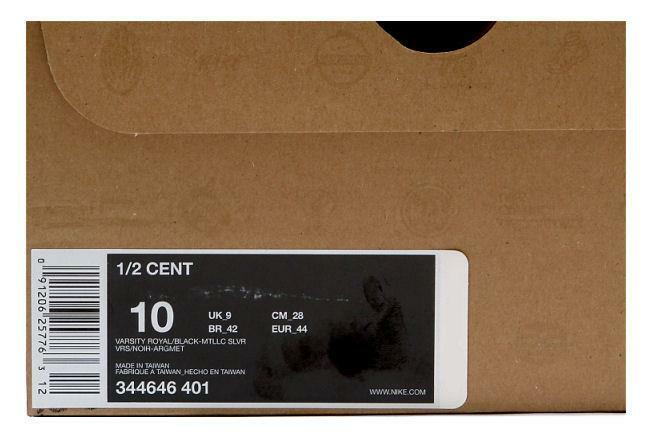 March 2009 limited release.